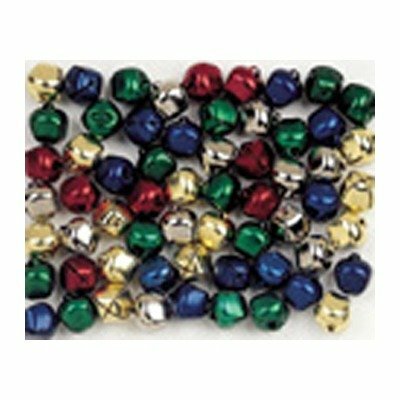 Classpack of 72 jingle bells per bag. 5/8 inch diameter. Add a little" Jingle" to your classroom art projects! Multi-colored. Ages 3+ Manufactured by Becker's School Supplies - Education. Made in China.